We will again be exhibiting at Xponential 2019 so please do come and visit us on our stand 4114. 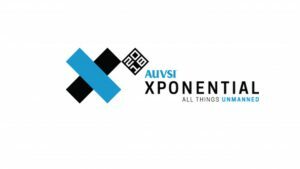 If you’re looking to harness the power of unmanned technology, AUVSI XPONENTIAL 2019 is the place. 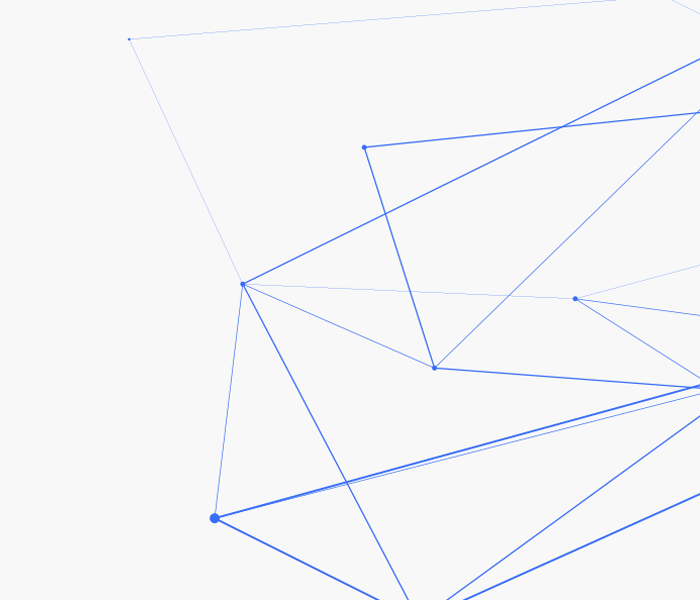 An intersection of cutting-edge innovation and real-world applications, XPONENTIAL is the one event that brings all things unmanned into sharp focus. Join more than 8,500 industry leaders and forward-thinking users from both the defense and commercial sectors to learn the latest on policy, business use cases and technology applications—and grab your share of this billion dollar industry.